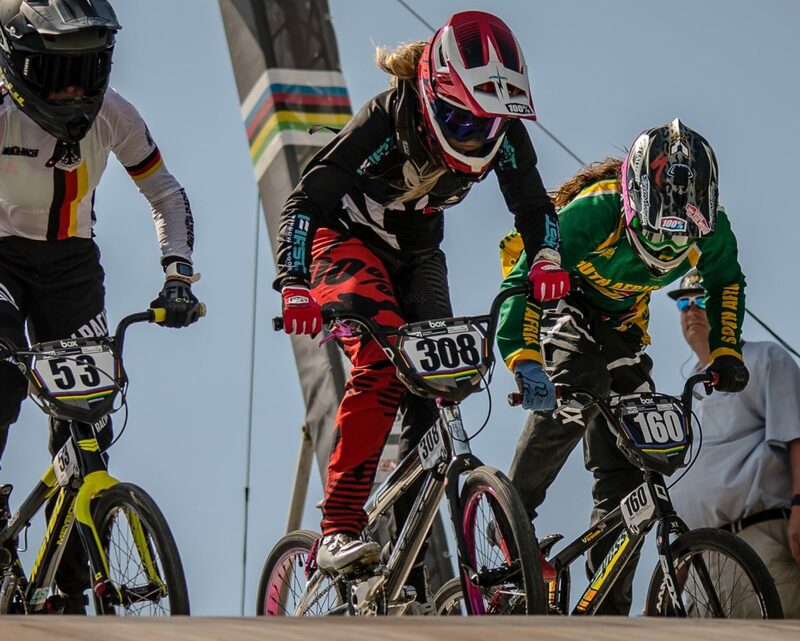 WAIKATO TIMES: While Sarah Walker was finishing fifth at the BMX World Championships in Rotterdam last month, the other Walker, Leila, was celebrating back-to-back world titles. 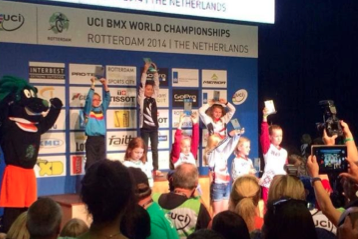 No relation to her older namesake, Leila Walker won the 9-year-old girls class at the world championships in Holland. 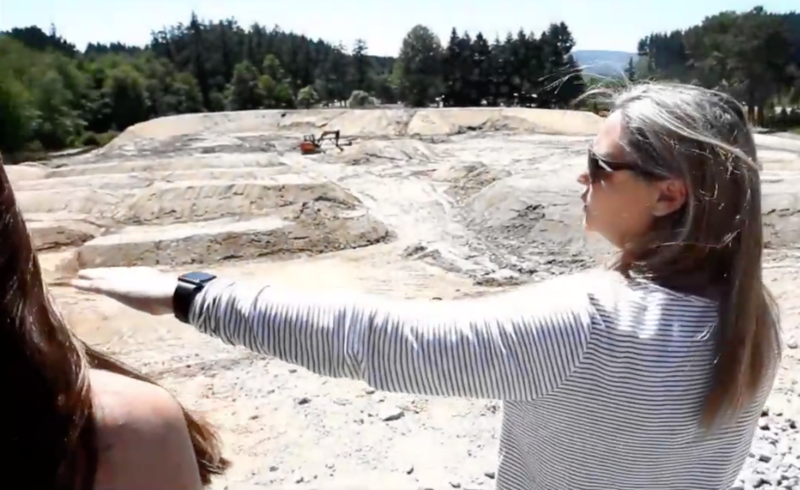 The Hautapu School student left the final field in her dust. Walker got out of the gate first, rounded the first corner in front and then built her lead until the moment she pulled a wheelie crossing the finish line. As her father Lyle put it, daylight finished second, and then seconds later the rest of the field crossed the finish line. Not a bad way to win a second world title. “Winning at home’s nice, but the reality of it is there’s a big wide world out there, and a lot of riders didn’t make that trip to New Zealand,” Lyle Walker said. Win she did, destroying the field and making it clear she is the best girl of her age on the planet. The victory makes it 11 events races and zero losses on the track for Walker in 2 1/2 years of racing, including her two world championship successes. 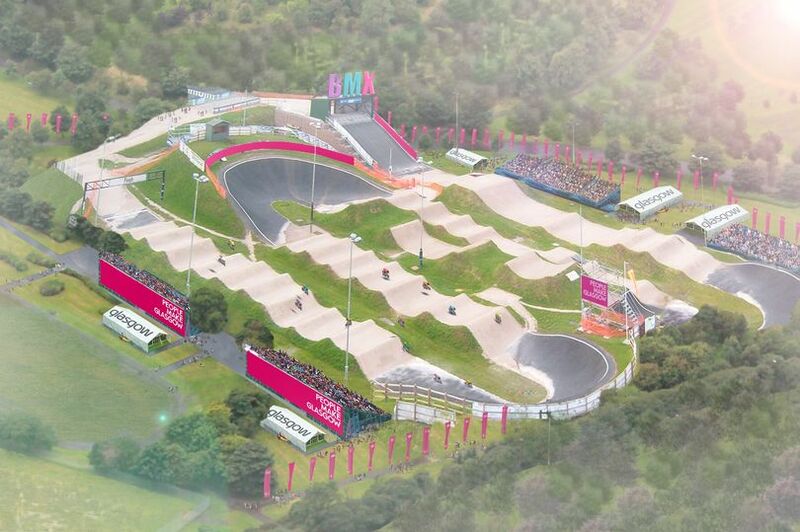 After the event, there was even time to check out next year’s host venue in Belgium, riding on the track to get a feel before a possible return in 2015. 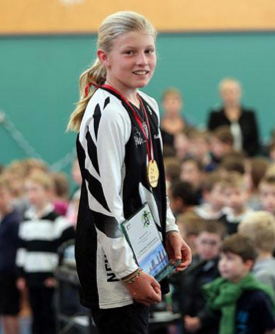 On her return to New Zealand last week, Walker was greeted at Hautapu School with another medal ceremony, this time run and organised by her peers. The school watched the race in which Walker won gold, got her up on the podium, sang the national anthem and presented her with a medal. A Hautapu School News reporter then interviewed Walker on stage, asking her about the trip to Holland. You could tell Walker was not too fussed about standing up in front of the whole school, but father Lyle said it was great that her fellow students could enjoy her success. The secret to Walker’s success seems clear. Like every successful female rider in New Zealand, Walker has been racing her brothers her whole life, trying to beat elder brother Sam. 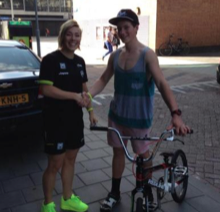 For a long time she could beat Sam, but he now has the edge, although it does not matter when it comes to girls racing. Sam is pretty keen to compete at the world championships next year, wanting his turn in the spotlight. Whether anyone goes to Belgium is up in the air, with the financial burden it puts on the family. The Walkers had support from local businesses to get to Holland this year, and would need the same to reach Belgium next year. 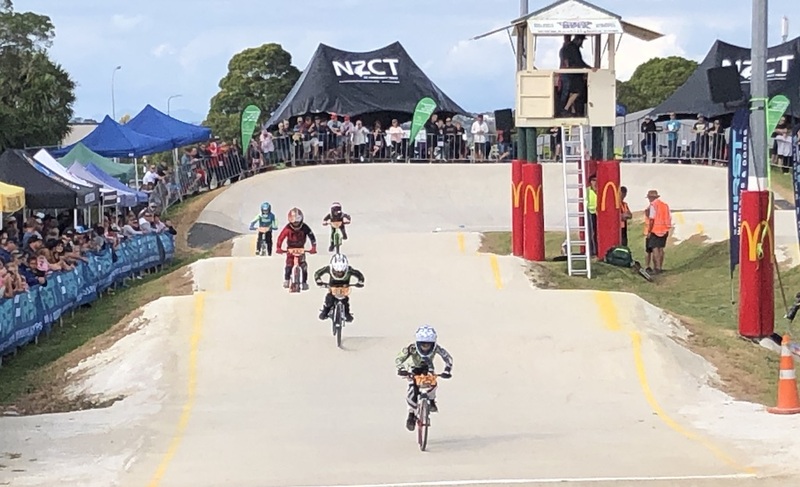 Walker will keep training as if she is going, and may one day take over the other Walker, Sarah, and her mantle as New Zealand’s top BMX rider.